'Y' or "bytes with ASCII"
Generally, Edit menu has menus for editing a TEXT itself. 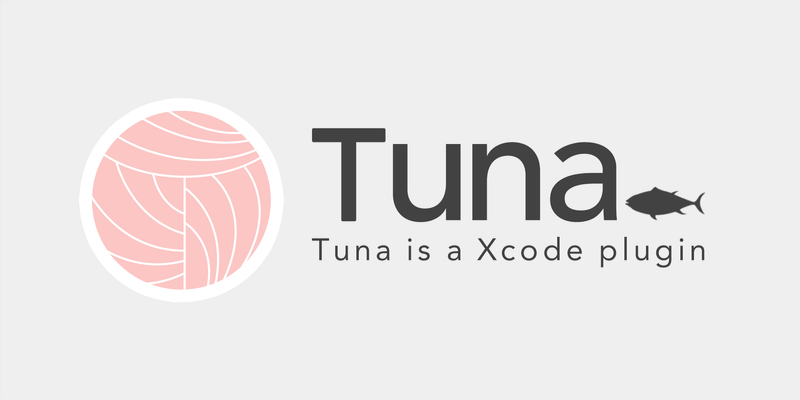 Tuna's menu is used to put Breakpoints to source code. 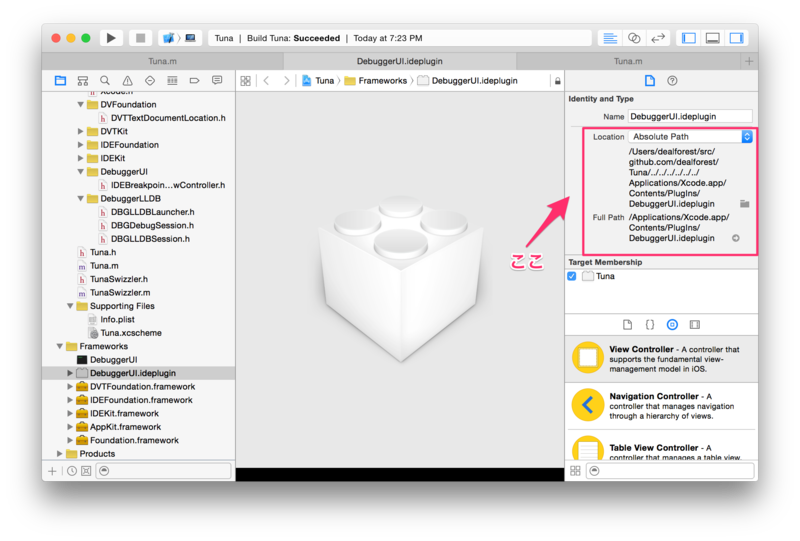 In Xcode, menu items which use to control breakpoints are gathered in the Debug menu. 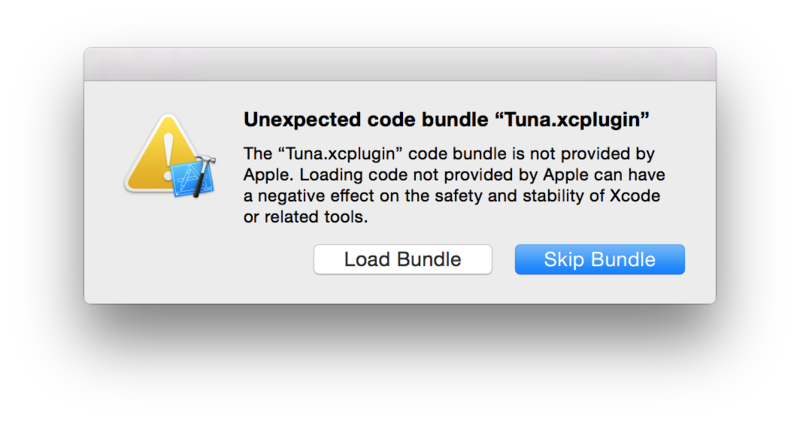 Because, I think that it might better to move Tuna menu into 'Debug' menu.